If you’ve ever felt road-weary from trying to navigate new and difficult stages of parenting while also steering your career in the right direction, you know the stresses of the modern working mother. Get Your Copy of A Working Mother’s GPS here <= Special launch day price of $0.99! Apply these exact same GPS parenting skills in your workplace to enhance your career and create similar, amazing results! Using language you’re already familiar with, Atara’s methods are clearly stated, simple to implement, and grounded in practicality and flexibility. The techniques are adaptable for your family’s unique needs and easily transferable to your workplace. 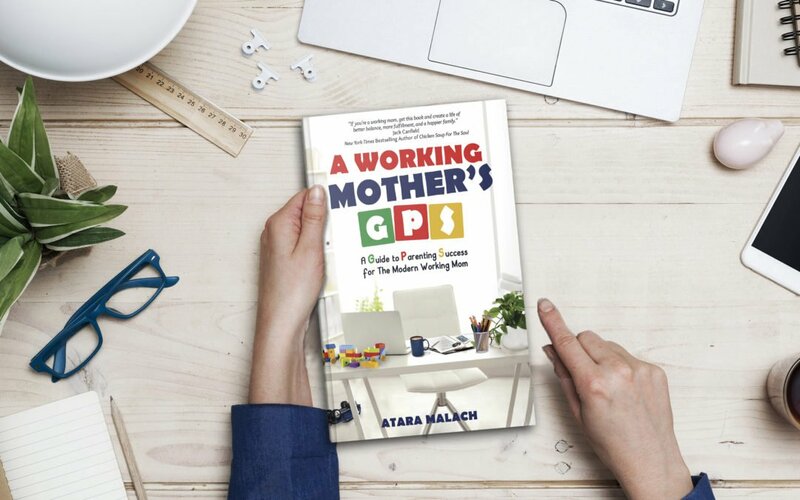 Get Your Copy of A Working Mother’s GPS Now <= It’s also the perfect gift for your friend juggling parenting and a career.